It was shipping week for us here at Sparkle Hustle Grow HQ and I’m about ready to check out for the week but first, I wanted to share something useful with you. Over the past few weeks, I’ve had SO many people ask me about product sourcing, as that seems to be where everyone is getting held up. Product sourcing is one of the most fun, but also one of the most time-consuming parts of my job as a subscription box owner. When it comes to where I do my sourcing…honestly, I’m always on the lookout for great new products! I constantly scan online shops, Amazon, Target, Staples, etc. If I see a product I like in a store, I either buy one to use in box mockups or take a picture of it so I can research it online. 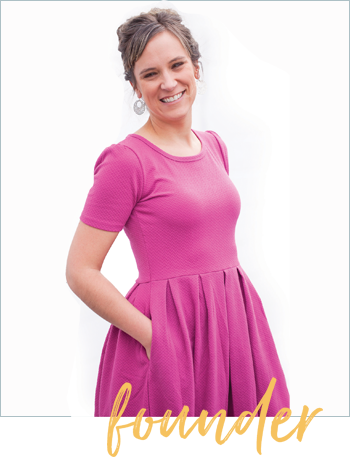 When I find the company that makes the product I want, I check their website for wholesale information, contact forms or even reach out via social media. That gets the conversation started. Never start with asking for free product, especially when you are brand new. Once you have the attention of the sales team, provide them with details of your box and the products you like. Some companies are quick to respond and others aren’t, so always have a back-up plan for products. 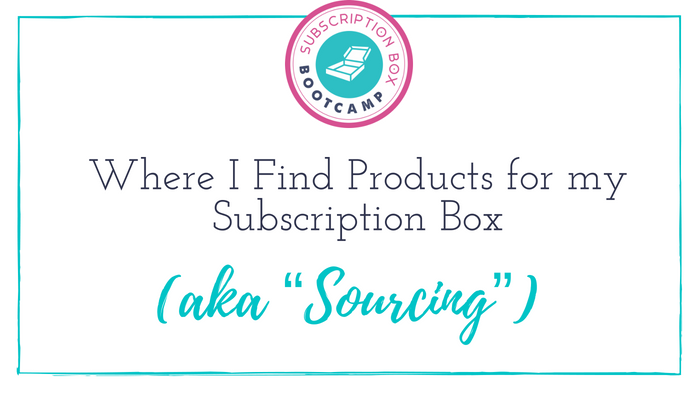 Don’t get discouraged – keep looking for the absolute BEST products you can when sourcing for your subscription box. What are some of the products YOU want to carry in your subscription box?